They say "Marriages are made in heaven and consummated on Earth." Our very own Simran decided to tie the knot with Ralph instead of Raj. Her folks were left with little choice but to welcome their German Damad (son-in-law) and his family with open arms. "The wedding will happen right here, in Delhi, according to our local Punjabi traditions." reiterated Beeji (grandma), half-heartedly agreeing to the alliance. Thereafter began a frantic scramble for booking a wedding hall and caterer, lodging for the groom’s family, etc. The biggest concern for Simran, however, was to get Ralph’s BIG FAT family and friends to India. 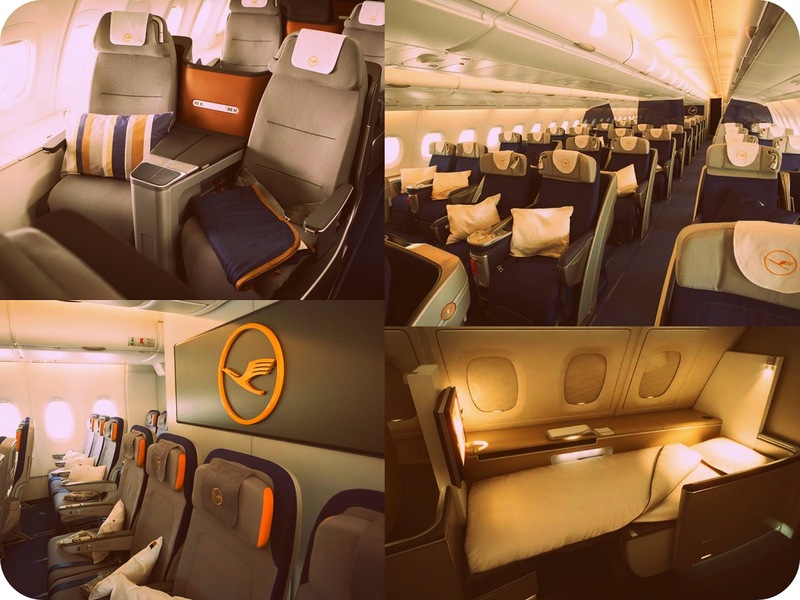 While searching for cost-effective alternatives, she came across an announcement by the best-in-class Lufthansa Airlines – the commencement of a daily flight from Frankfurt to New Delhi. Lufthansa launching a direct flight – lo and behold – making Delhi the first Indian city to welcome its flagship aircraft, the A380 a.k.a. the world’s largest commercial airliner. Did you know that only 10 of Lufthansa's 260 destinations worldwide are serviced by the "Green Giant"? Delhi is one of them. The A380 is a gigantic, one of its kind machine, which is both the largest as well as the heaviest in its league. This megaliner houses 526 seats for passengers with 8 in first class, 98 in business class, and 420 in economy class. Not many know that it is also the most expensive passenger plane ever made. Its four Rolls-Royce engines are capable of generating 70000 pounds of thrust, an equivalent of what 3500 cars could produce. Popularly hailed as an eco-friendly "Green Giant", the A380 is surprisingly quieter than other aircrafts that are currently operational and burns 12% less fuel. This "smart" carrier has a mind of its own, for it can "think for itself" and automatically apply breaks during landing on the runway. Lufthansa brings to India this largest commercial passenger jet, offering an unparalleled luxurious flying experience. The A380 could possibly be an answer to the major concerns of Indian aviation industry. India is densely populated and is currently facing shortage of both flights and airports. Although with an increase in the number of travelers opting for air travel, India has seen a rise in the number of private operators in the past decade. Thus resulting in the issue of air traffic congestion. This double-deck, wide-body, innovative product of the Airbus, can alleviate traffic congestion at busy airports. No wonder, Lufthansa India is betting on it for maximizing profits. With 40% more capacity, the A380 can carry 526 passengers in a typical 3-class configuration and around a whopping 853 in an all-economy configuration. The Airbus manages to accommodate more passengers than three aircrafts collectively. Thereby, offering the lowest seat per mile cost. 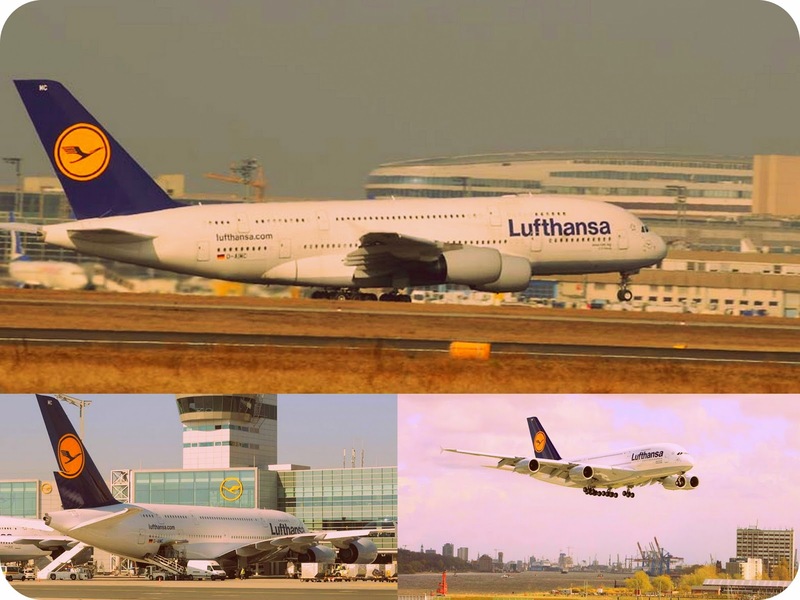 Lufthansa proudly owns more than 10 of these mean machines and has been operating them since May 2010 to various destinations like Tokyo, Singapore, Houston, Miami, San Francisco, New York, Shanghai, and Beijing. Most Indians have modest earnings and will definitely benefit from the low-operating cost. Travel to Europe will no longer be a dream! Given the number of passengers who can now travel on an everyday basis to Germany at a reasonable price, both countries will see enhanced tourism and improvised socio-economic, cultural relationships. Picture the Singh family again - all decked up this time - to receive the would-be groom at the Indira Gandhi International Airport in Saddi Dilli (our Delhi) … and with them 100s of airport officials ready to give the "king of skies" a ginormous welcome. Good things do come in small packages for some but for us huge-hearted Indians "The bigger the better". The advent of the Green Giant will definitely transform our dreams into reality... Impeccably expressed Rahul.